You are unique. You are beautiful. You are more than loveable. Just the way you are. If you salute every single day with your brightest smile, the world smiles back at you. Step out of your comfort zone and proudly express the biggest confession of love: The one to yourself! Because you can only love others, if you truly love yourself. Hamburg fashion brand Tom Tailor presents its Spring/Summer 2019 collections and turns heads with its diverse range of athleisure looks. Tom Tailor women collection experiments with subtle '80's vibes and a variety of striped designs repeated on a-line skirts and blouses, while Tom Tailor men sets the pace with a range of colorful stylings. 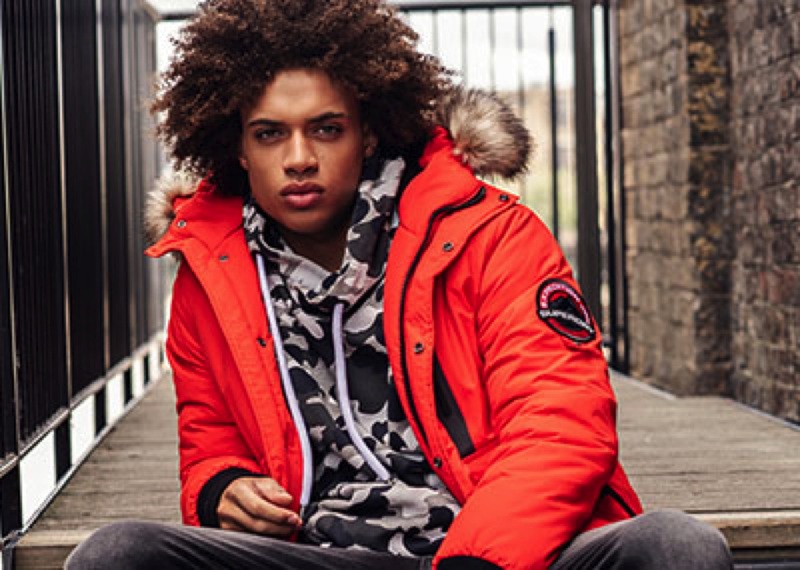 Parkas in striking shades and new takes on classic patterns add a trend-conscious streetwear element to the collections. The spotlight is on robust summer tones such as blue, red, and sunshine yellow. By courageously embracing color and lightweight materials, the collections promote a sense of well-being, without compromising on comfort. The warm season is fashionable yet stylish and refined: High-quality linen meets cool cotton and light-colored denim; summery checks meet stripes. Windbreaker jackets and parkas skillfully capture the sports trend à la athleisure. 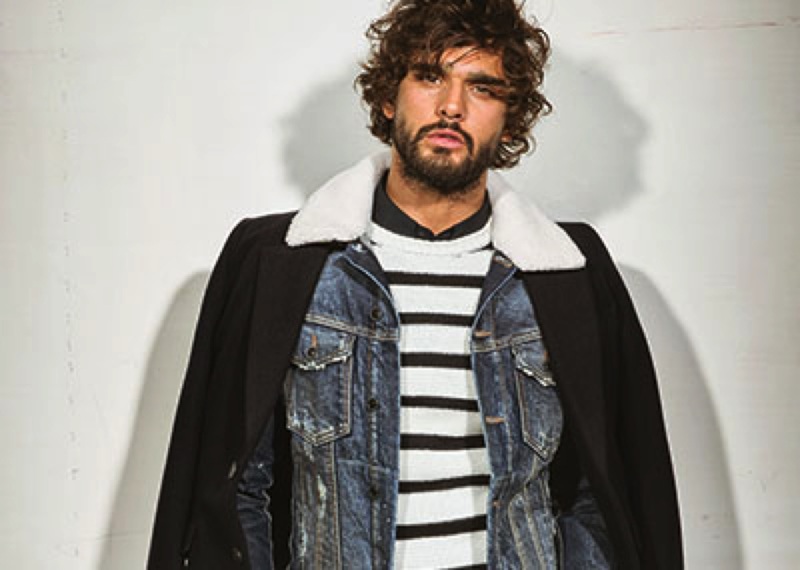 In Tom Tailor Denim collections for Spring/Summer 2019, athleisure and retro elements play the starring role. The Tom Tailor Denim female collections are characterized by '80's and '90's athleisure influences and floral prints, while Tom Tailor Denim Male focuses on eye-catching street style elements and new denim varieties. 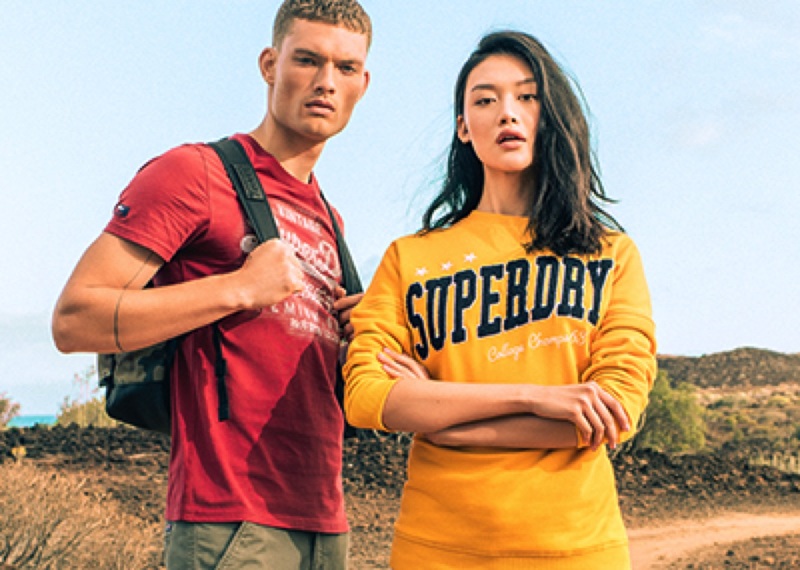 With their vibrant retro-influenced styles, the Spring/Summer 2019 collections take us on a sporty journey through time. With a variety of summery prints, striped designs, and sensational colors, a vibrant Spring/Summer season is guaranteed. The collections skillfully embrace the ultra-current athleisure trend while reinterpreting it with fresh designs. Striking windbreaker jackets and hoodies meet new denim varieties for guaranteed style and comfort.